Our twin studios provide a modern feel without losing the character of an iconic heritage hotel. 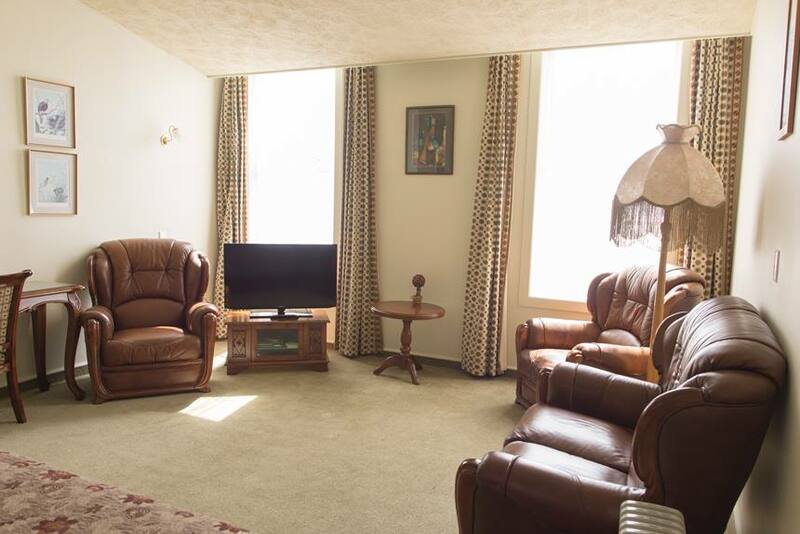 Every one of our rooms is unique with no two rooms the same. 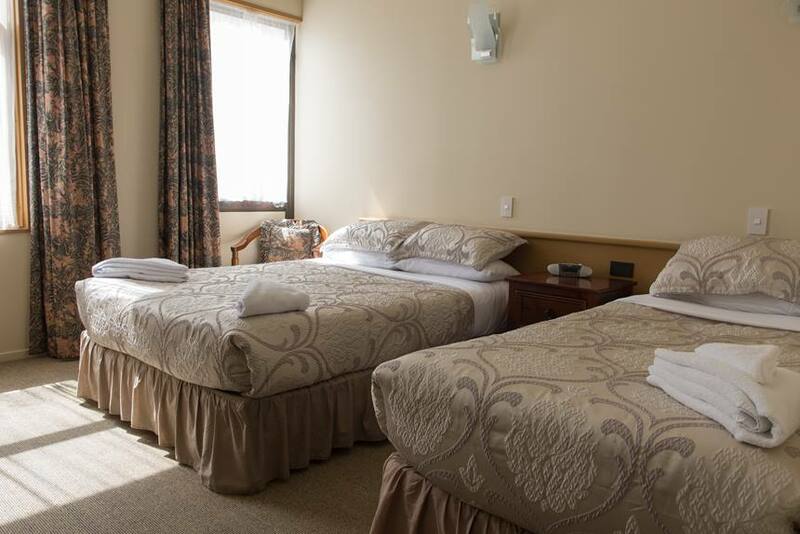 Our twin rooms are fitted with a double bed, a single bed and include a spacious en-suite. Free unlimited WiFi is available in all rooms. Please note the rate is based on 2 guests. Please contact us directly if you would like to add additional guests to your room (1 maximum).